The teaser trailer for the highly anticipated STAR WARS: THE FORCE AWAKENS has finally been released. It's a quick glimpse at some of the new players in the new trilogy, and an awesomely subtle hint at our heroes in the Millennium Falcon! 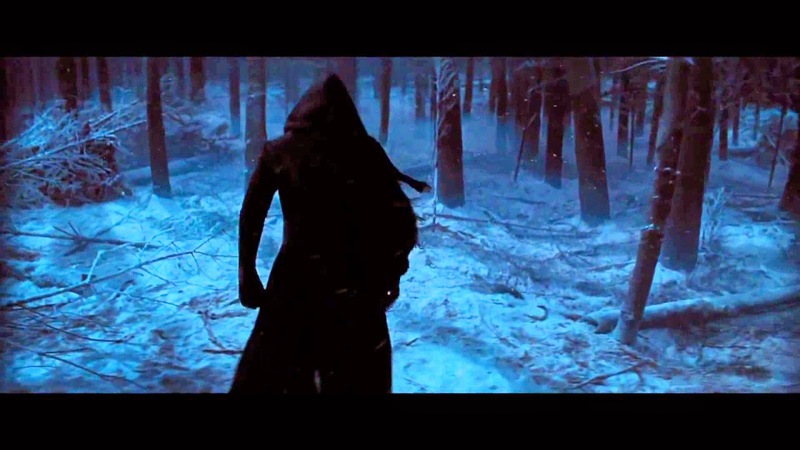 So what are your thoughts on the teaser for THE FORCE AWAKENS? Welcome to the Brave and the Bold where we look at all of the DC Comic Book Shows plus a little agents of shield! Oh wow! 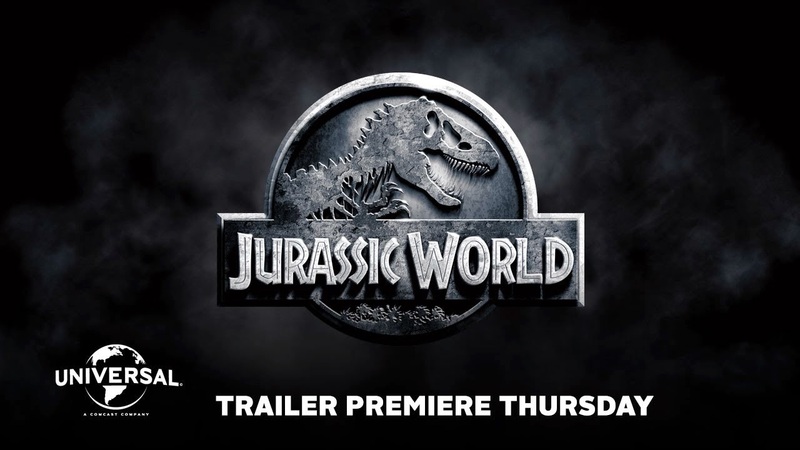 The official trailer for JURASSIC WORLD has been released and it's stunning! It seems to keeping a lot of the same themes as the original, which is a major, major bonus. Also, the added element of the park being open sort of adds a JAWS feel as well, which I guess is another great nod in the direction of one Steven Spielberg. 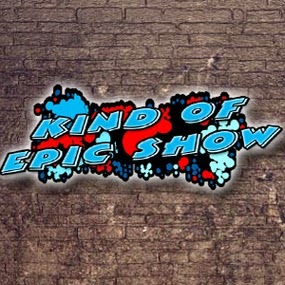 Oh, man...and that theme song! This could potentially be epic. We review Christopher Nolan's new film Interstellar. Today's sequel is actually a remake, but it still fits nicely in this category. 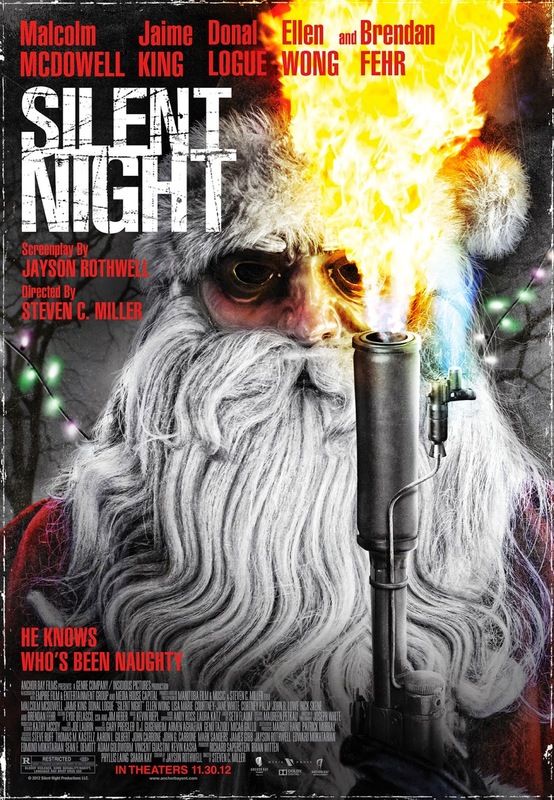 It feels more like a stand-a-lone movie than a remake, but 2012's SILENT NIGHT is one helluva fun movie! I saw SILENT NIGHT when it was first released, and I went into it with very vague memories of the first two SILENT NIGHT, DEADLY NIGHT movies. I came away loving the 2012 update. The very subtle homages to the first two were real treats. If you haven't seen SILENT NIGHT due to some hatred of remakes, then you're doing yourself a grave disservice. We have a real creepy killer Santa on our hands here! David Spade has broke out his new mullet for JOE DIRT II: BEAUTIFUL LOSER! What am I talking for? Just check out the tease below! So does this get you excited for JOE DIRT II? 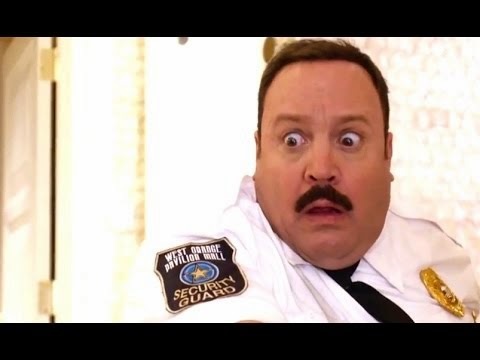 The trailer for PAUL BLART: MALL COP 2 has officially been released. While it's nothing more than a pointless sequel that has no need to even exist, I'm sure it'll provide a few chuckles here and there. I'm not too sure if this new film offering any new, though. Finishing this trailer was tough. We review Big Hero 6 on the drive back from seeing it. The official title for STAR WARS EPISODE VII has been revealed. And, shockingly, it doesn't seem to include the EPISODE VII bit. 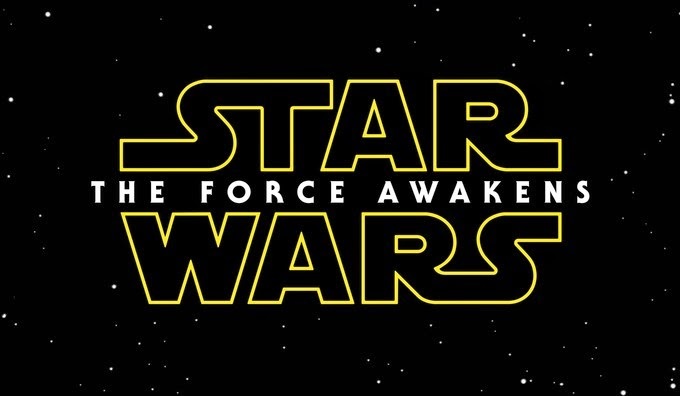 STAR WARS: THE FORCE AWAKENS has been designated the new official title. 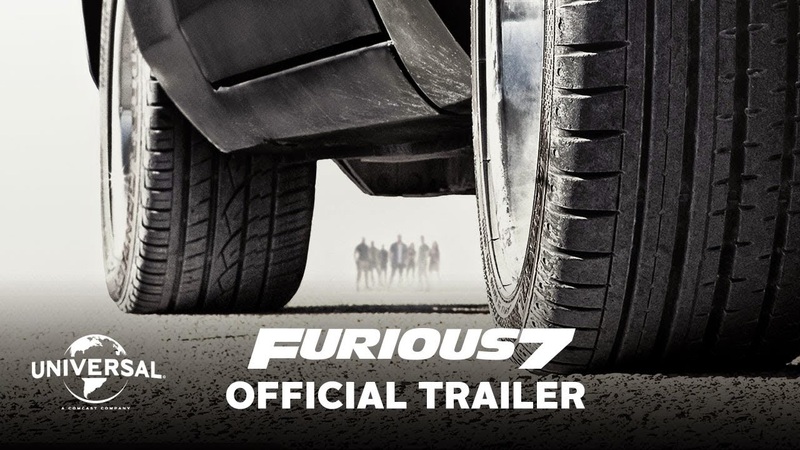 The trailer for the James Wan-directed FURIOUS 7 has finally been released -- and whoa -- this thing looks crazy. 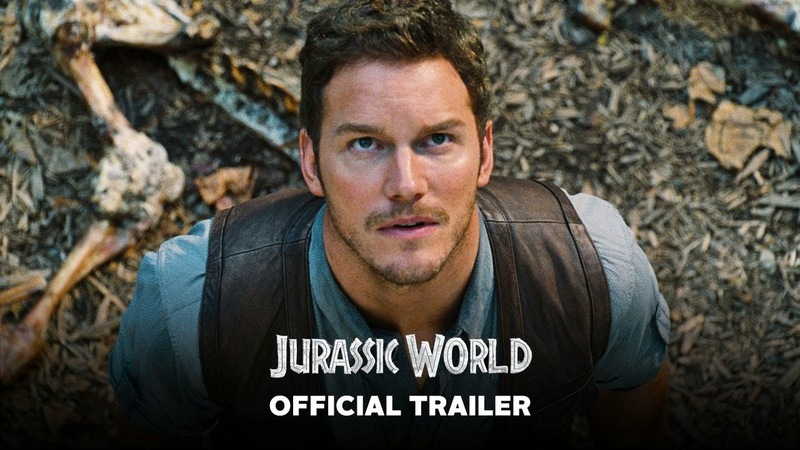 Yes, I'm excited for the seventh installment of a franchise. "I don't have friends -- I have family."